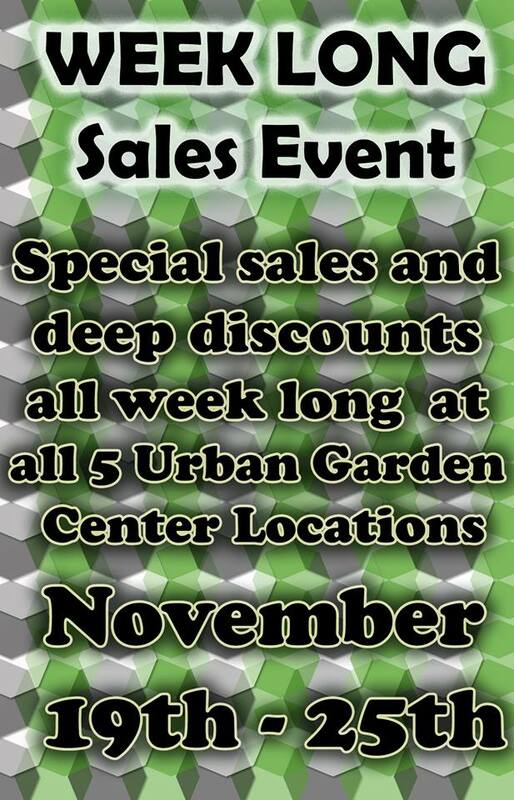 Also, join us towards the end of the week for an amazing buy one get one deal on Mother Earth growing medium!!! Follow our Facebook or Instagram to stay up to date on all the amazing discounts, door busters, and other BOGOs we will be announcing as we get closer to the sale!! !